Sony has seemingly addressed a minor design gripe with early iterations of the DualShock 4. 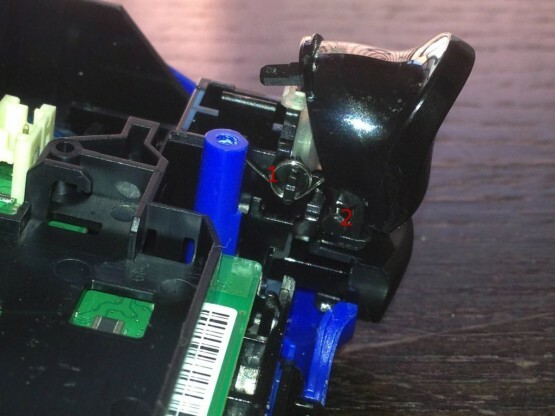 Many of those who picked up a PlayStation 4 at launch encountered problems with the controller as time worn on, with users reporting issues with the DualShock 4 triggers and squeaky analog sticks. However it would appear the platform holder has quietly rectified the problem with newer models of the pad. Meanwhile, the photo below illustrates the new mechanism designed to negate the trigger issue. Tell us, have you encountered any problems with your launch day DualShock 4?